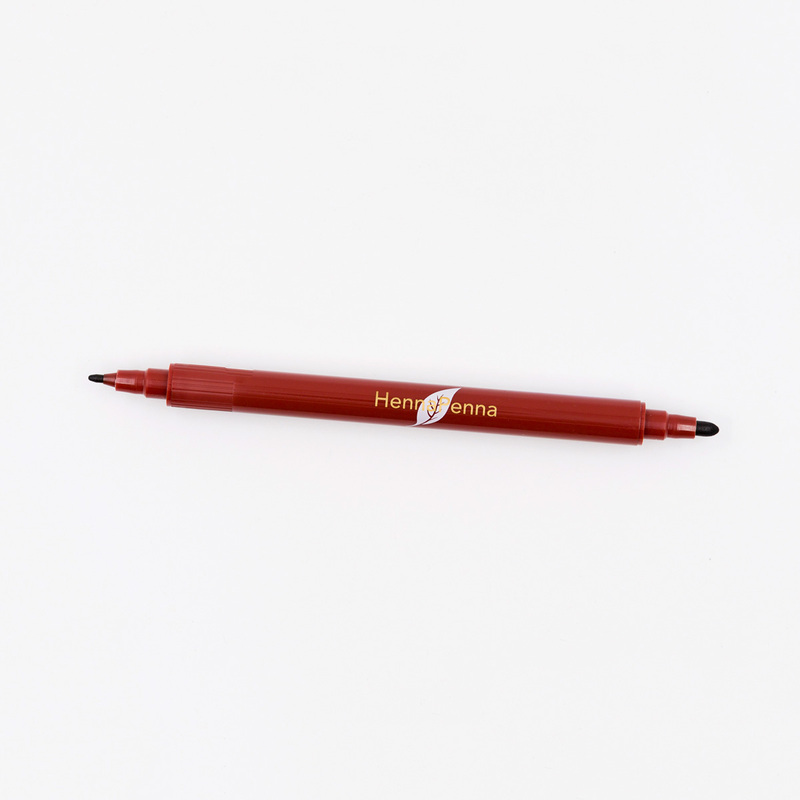 Henna Penna is a pen filled with henna extract for the making of natural tattoos and skin decorations. 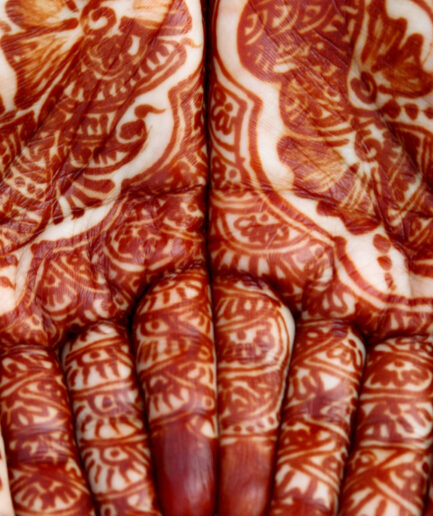 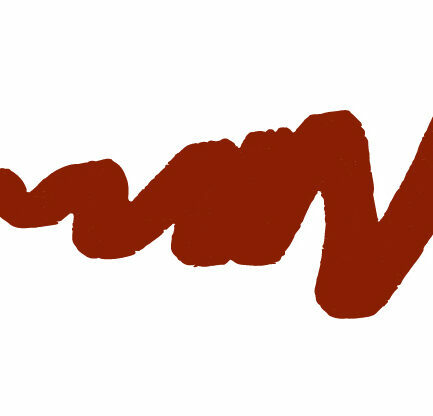 The revolutionary technique of extracting the henna and formulating ink is a patented technology. 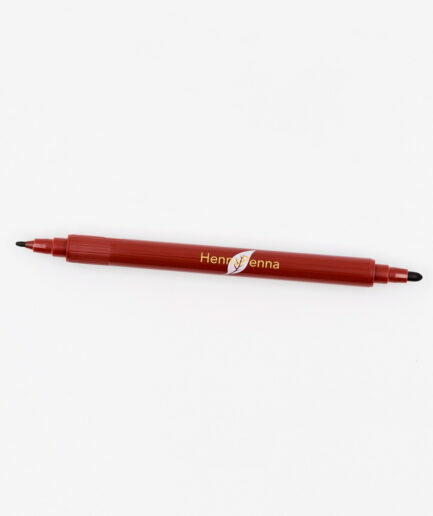 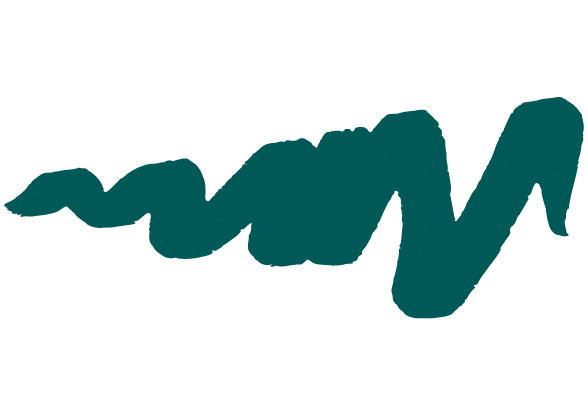 Henna Penna is quick and easy to use.